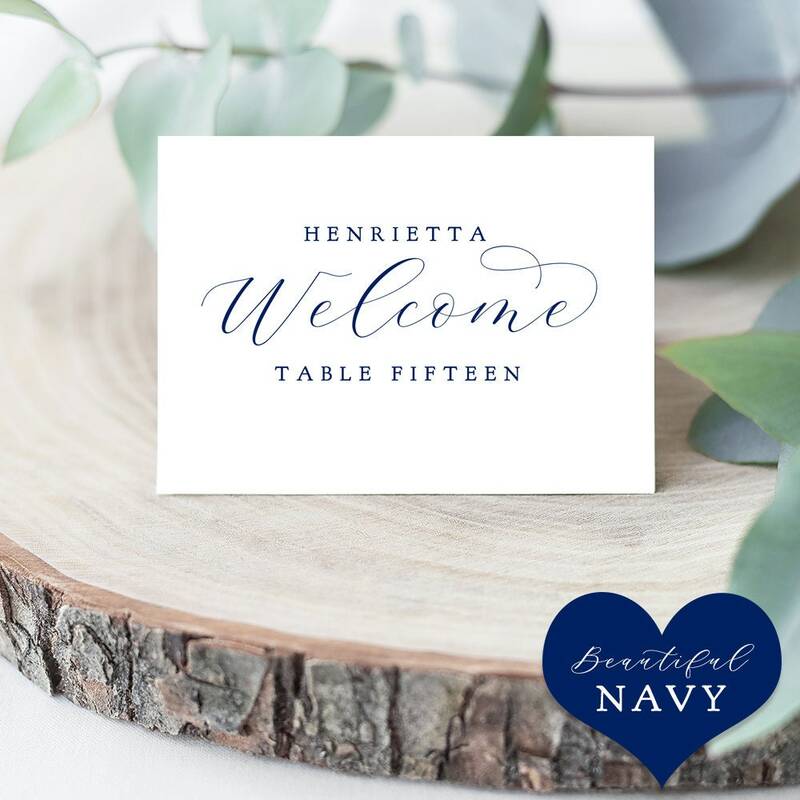 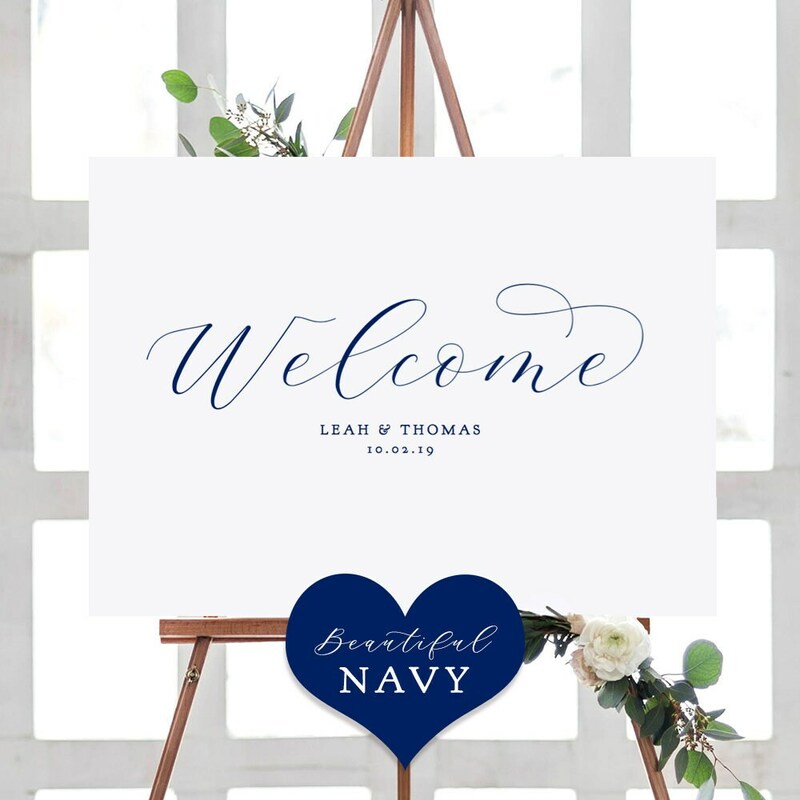 Navy Blue Date Night Sign, 8x10 Printable Date Night Ideas Wedding Sign Beautiful Download and Print. 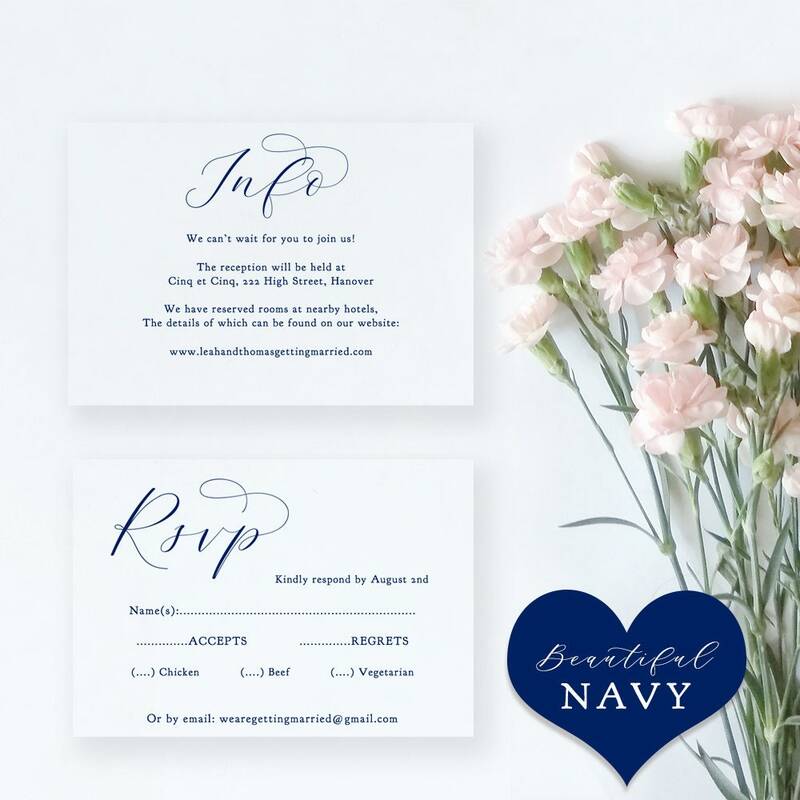 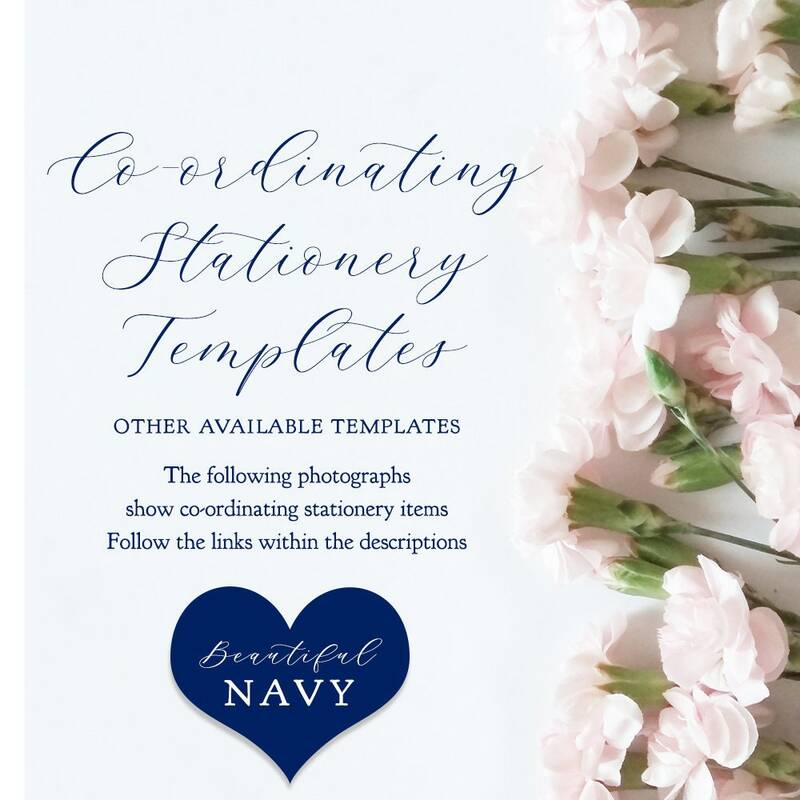 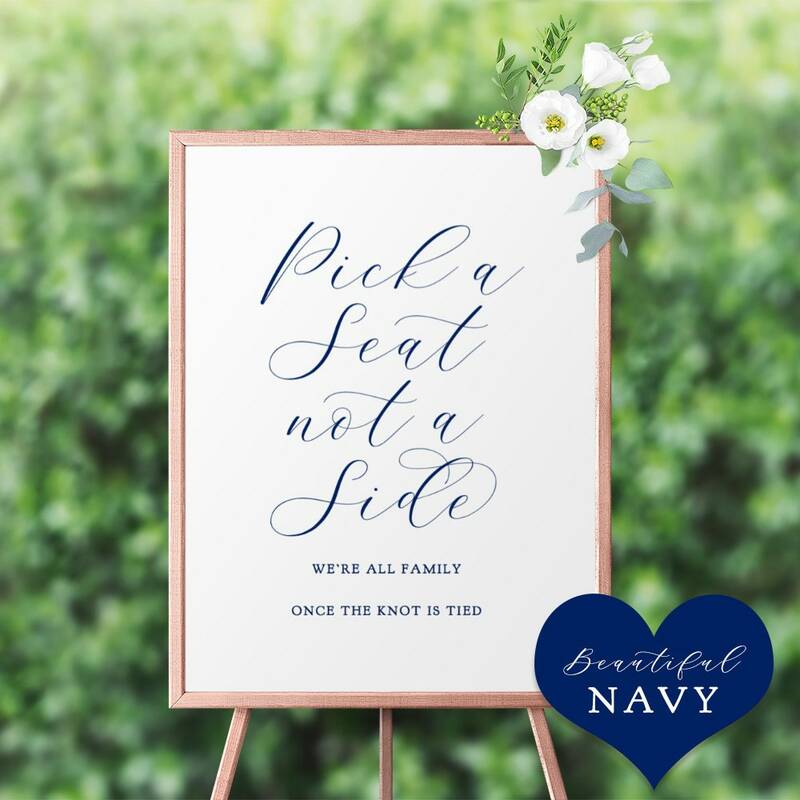 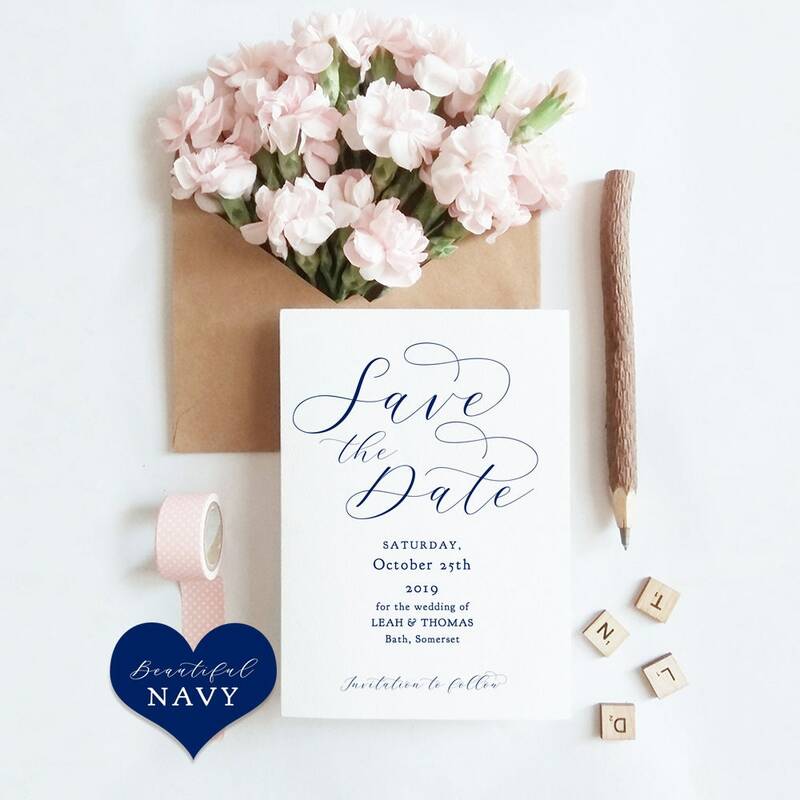 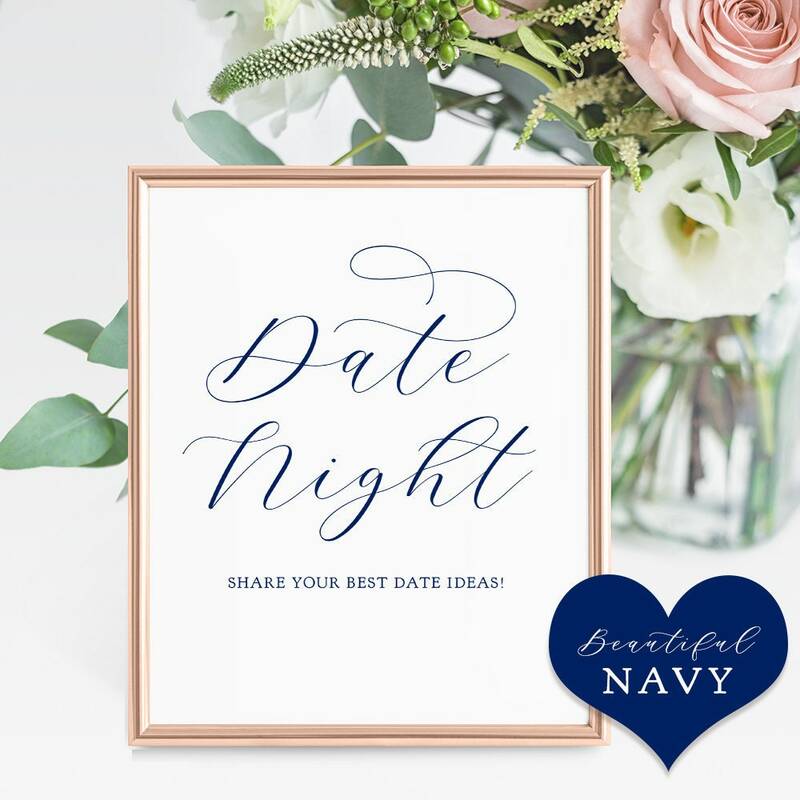 Navy Blue Date Night Sign, 8x10" Printable Date Night Ideas Wedding Sign "Beautiful" Download and Print. 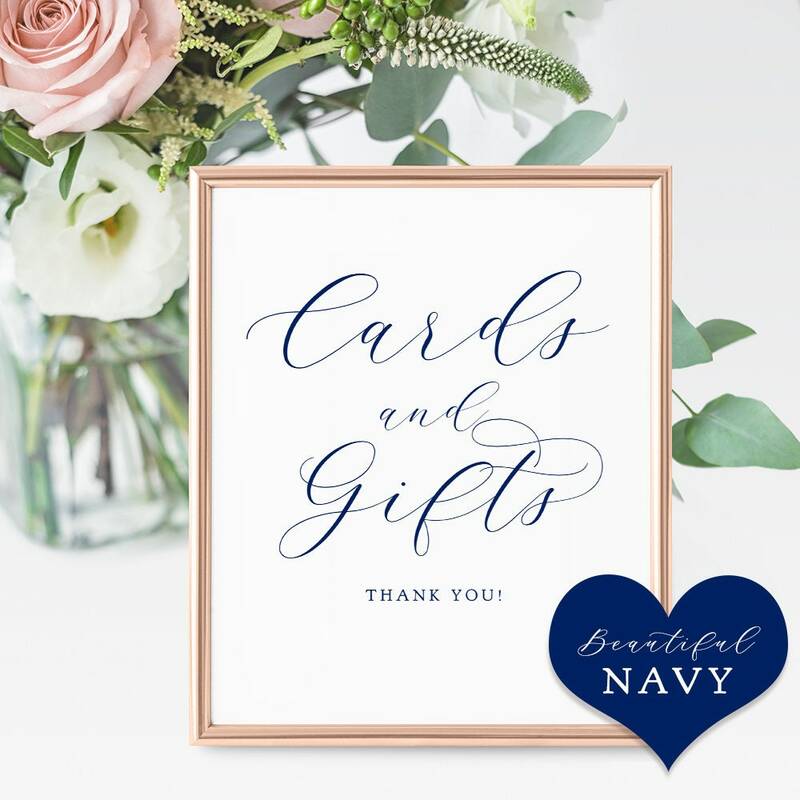 8x10" sign, download and print. 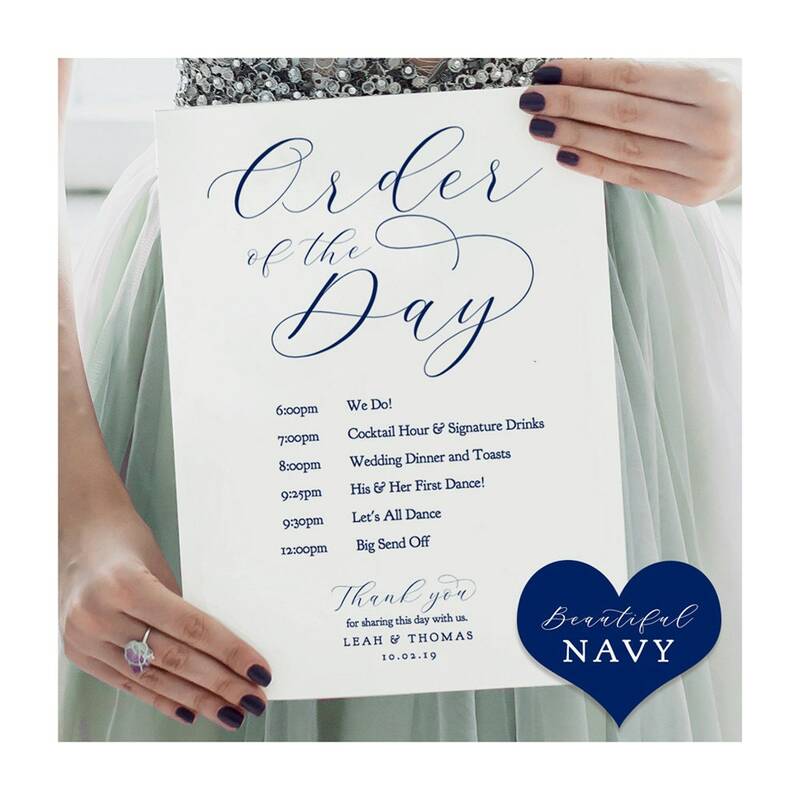 "Beautiful"